There are a lot of bugs out there! We could use your help in photographing and identifying insects you have in your backyard. For a sampling of some of the insects and spiders found in Alpine, click here! 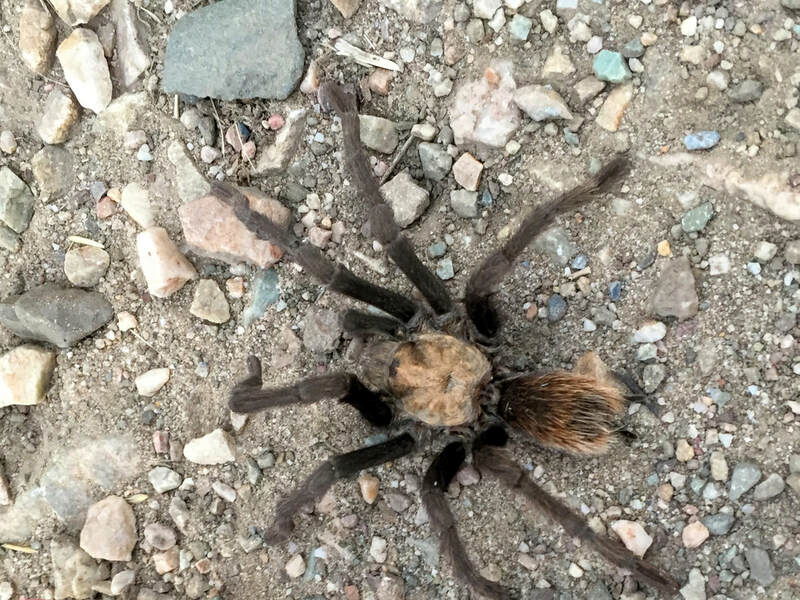 Tarantulas live in Alpine year round, but are most likely found outside in the fall! Click here to find out why!